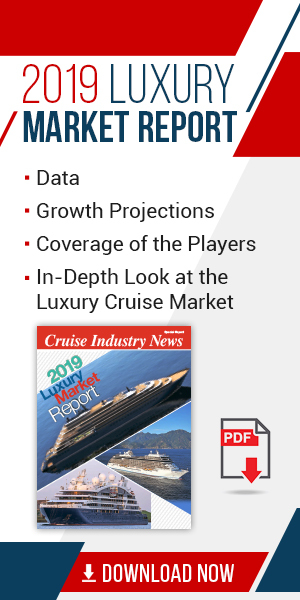 The 2018 Cruise Industry News Expedition Market infographic is now available for download, based off data in the 2018 Expedition Market Report by Cruise Industry News. The infographic provides an overview of the future of the booming expedition cruise market, with over 30 new ships on order. It was first released to subscribers of the the 2018 Expedition Market Report in May 2018. 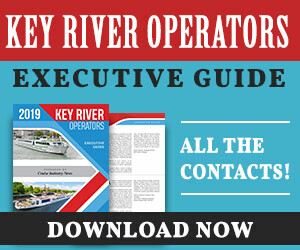 >> Click here for a PDF download.